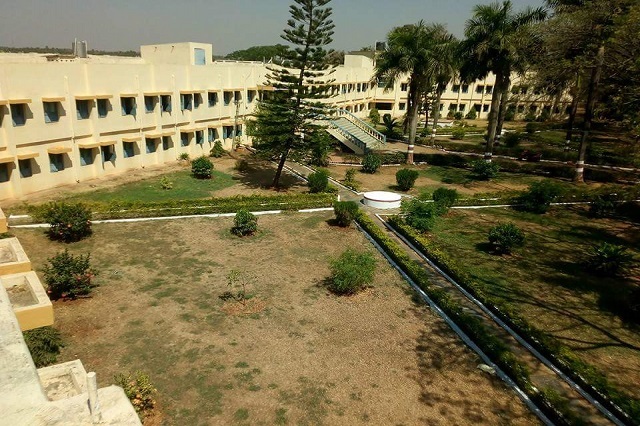 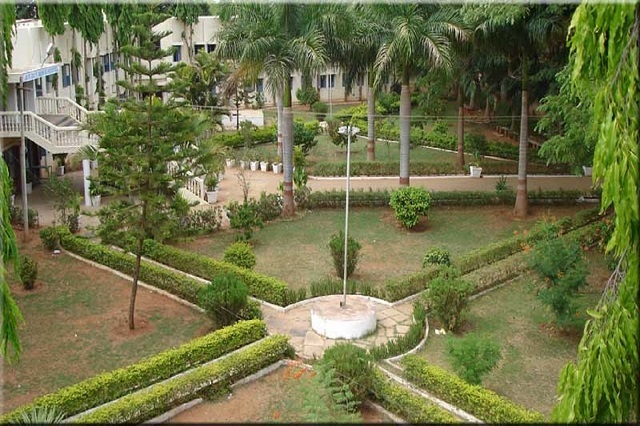 Consists of 70 rooms with attached bathrooms Can accommodate 200 students. 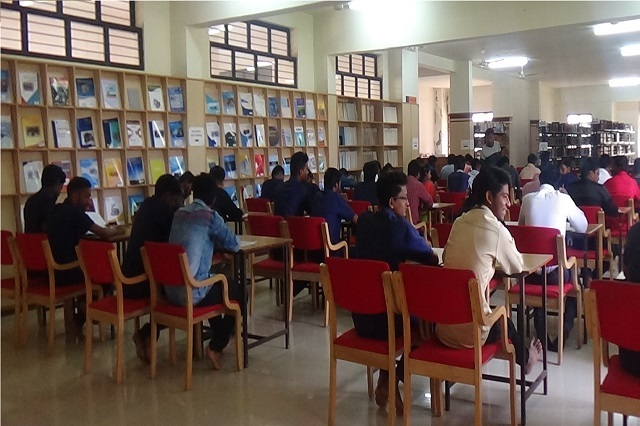 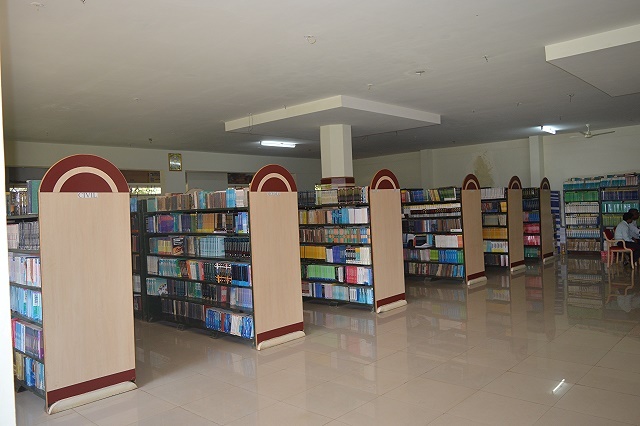 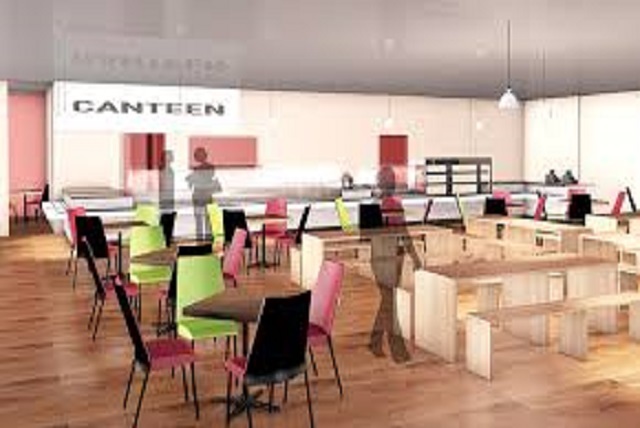 College cafeteria is spacious, clean and hygienic, offering varieties of refreshments and meals. 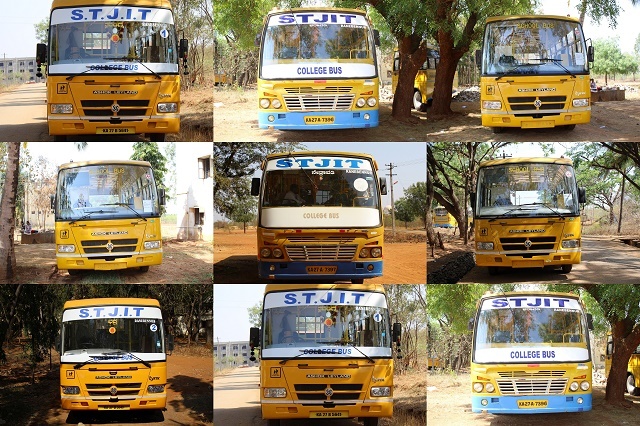 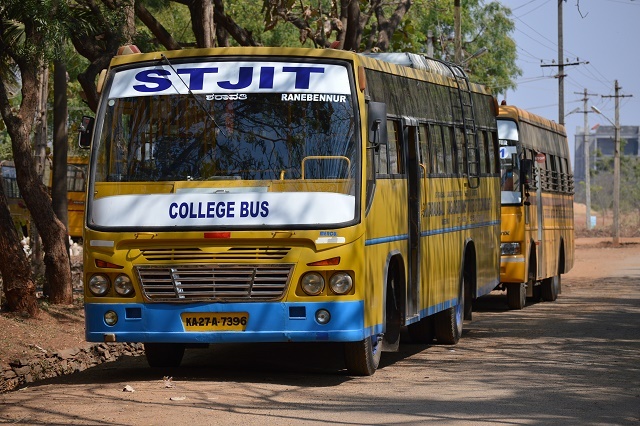 STJIT scholarship is an award of financial aid for a student to further their education. 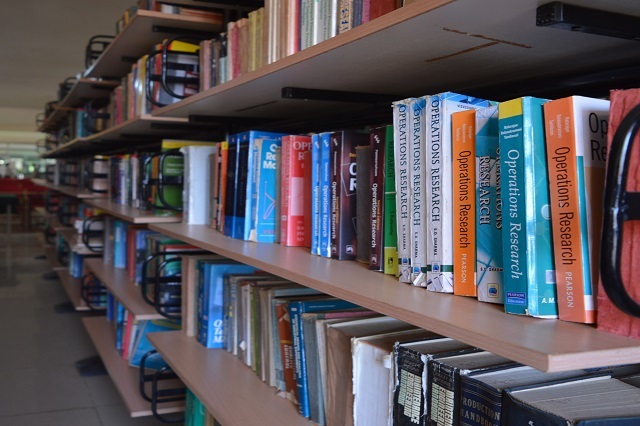 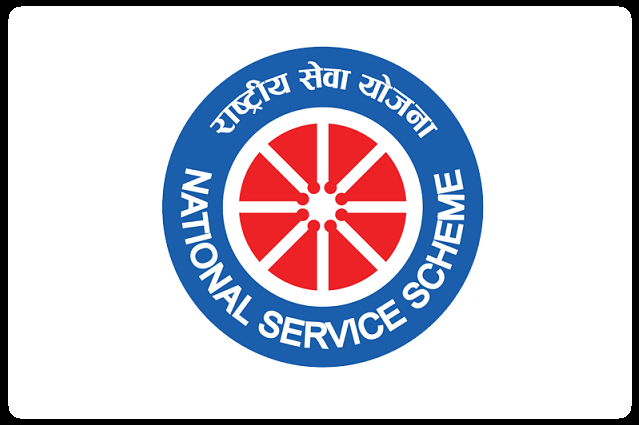 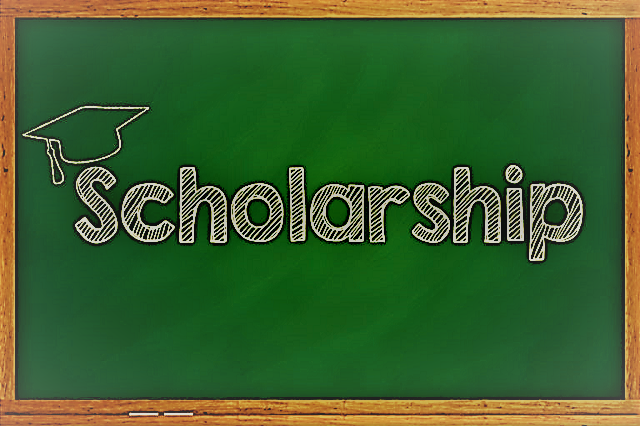 Scholarships are awarded based upon various criteria. 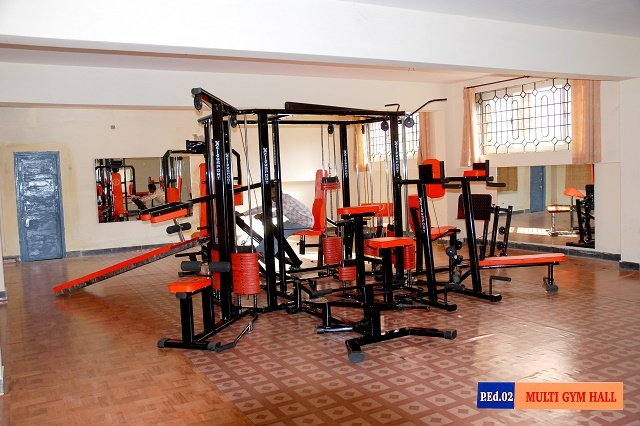 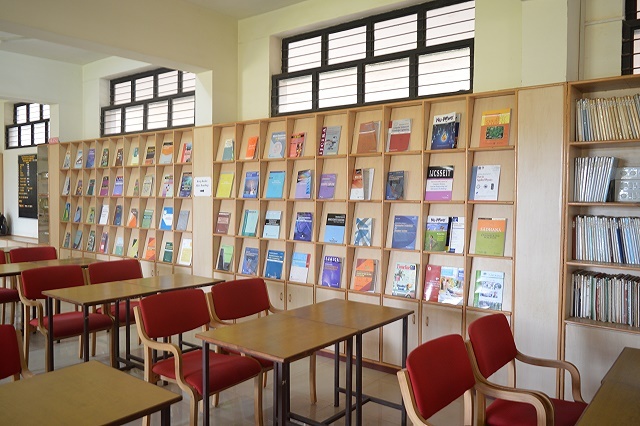 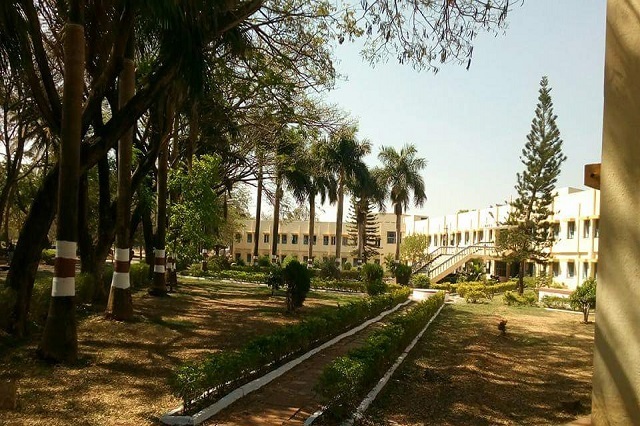 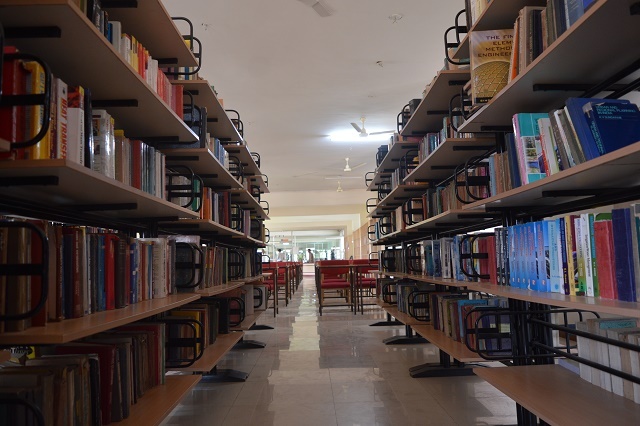 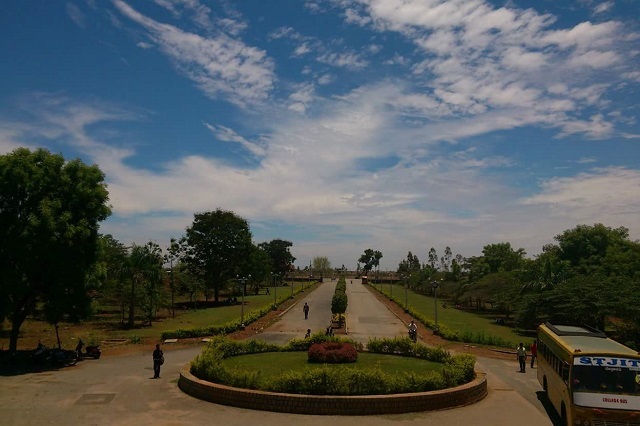 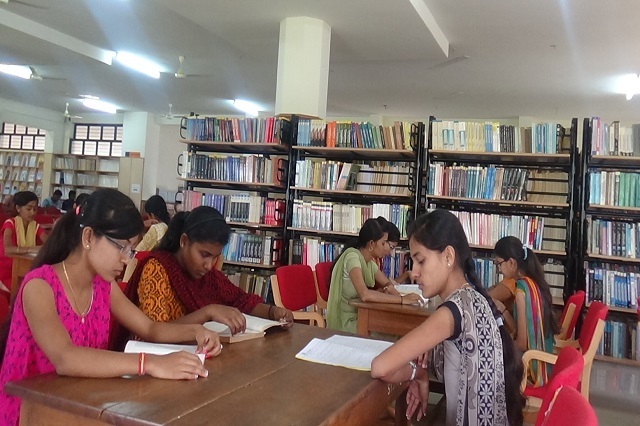 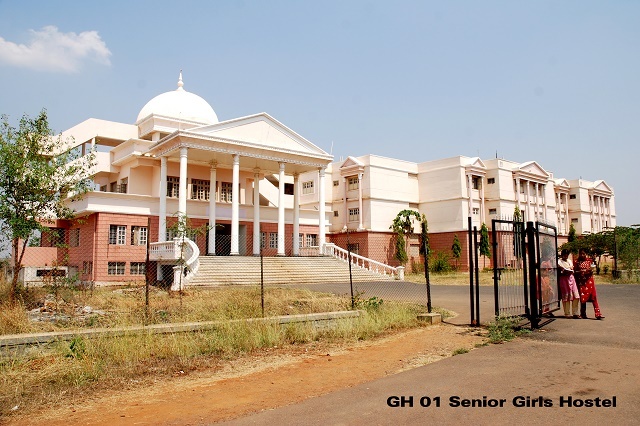 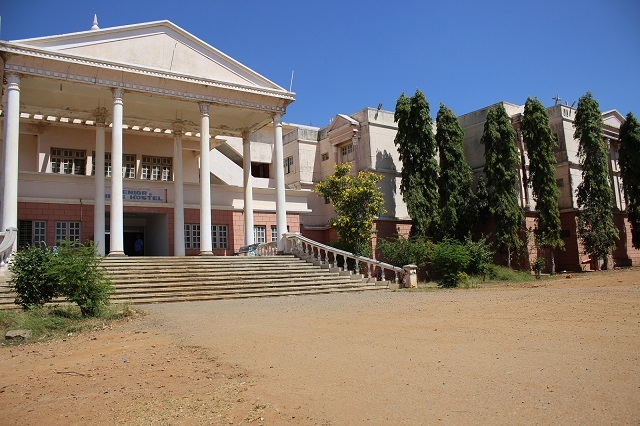 The College has excellent indoor and outdoor sports facilities. 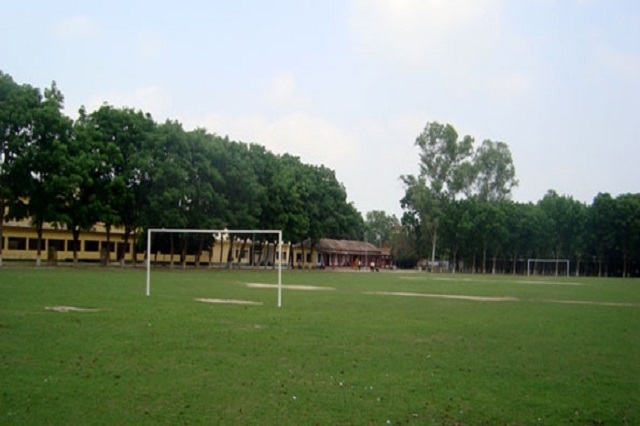 It has the following Play grounds.